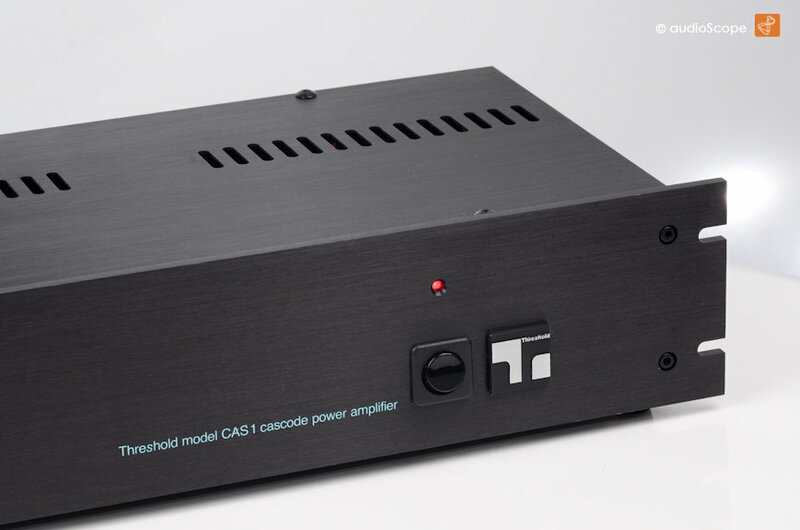 Threshold Model CAS-1 for sale. 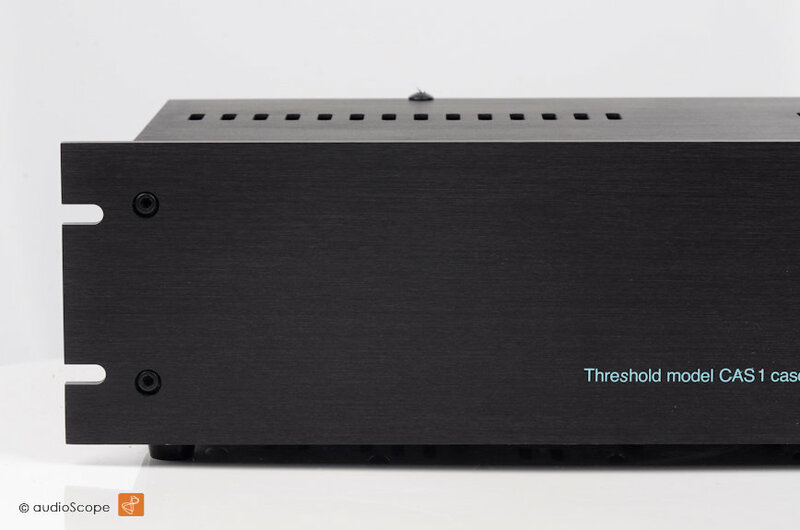 Threshold´s Cascode 1 Amplifier designd by Nelson Pass. 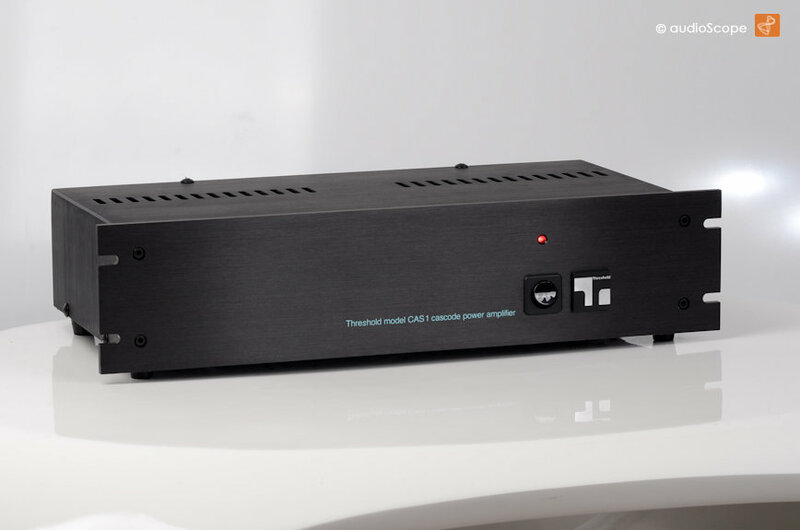 Consequent Dual Mono Design with 2 transformers. 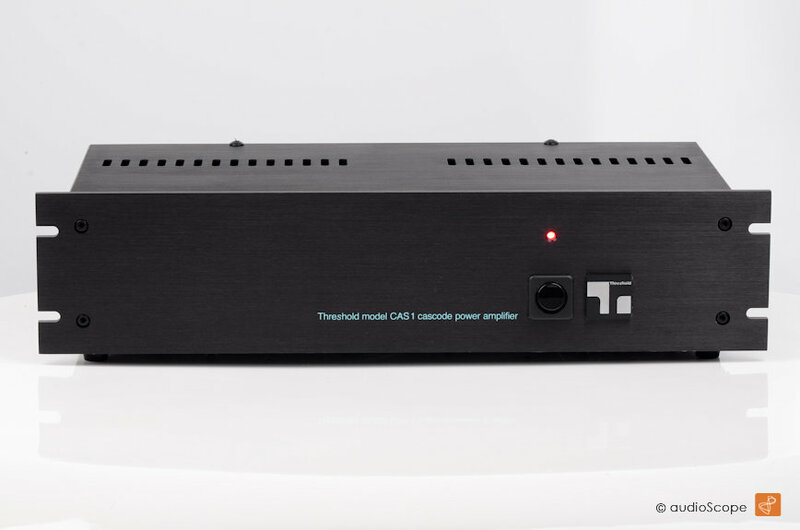 75 +75 watts RMS/8 Ohms. It sounds extremly deep and precise without the slightest noise. 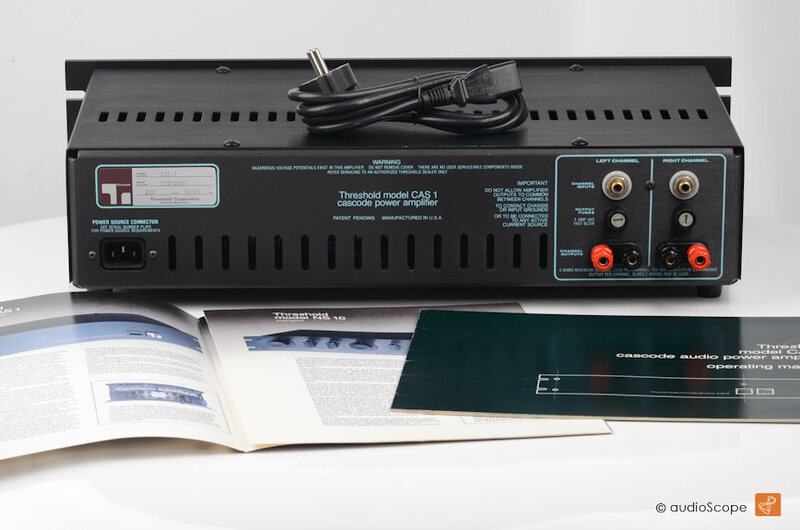 Optically and technically in time machine condition from first non smoking owner. It will be delivered with all the original documentation. The power switch has recently been replaced, see the last picture.